PayPal is strengthening its position within the B2B sphere thanks to a new partnership with B2B eCommerce platform OroCommerce. The companies announced their collaboration Tuesday (Mar. 7), an initiative that led to the development of a B2B payments solution integrated into Oro’s eMarketplace. The tool enables Oro to offer a more holistic experience for its corporate users to purchase, pay for and track the shipment of goods and services. 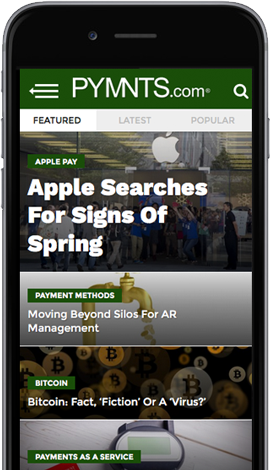 Their partnership also allows PayPal to boost its presence in the B2B payments space, the company said. PayPal has taken steps in recent months to increase its share of the B2B space, most notably through its 2013 launch of PayPal Working Capital. But last year the company stepped deeper into the industry through a partnership with SME accounting software company Reckon, a move that sees Reckon adding PayPal Pay Now buttons to invoices sent on its platform. Just weeks later PayPal then struck another deal with Xero to launch PayPal Express Checkout, another way businesses using the Xero accounting software can pay invoices via PayPal.